Summer is finally here! 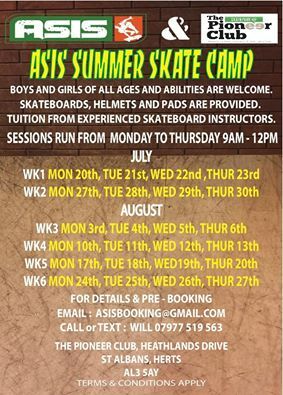 Here are the details of our summer holiday skateboard school. Please contact Asis direct for bookings or more info. Hello and welcome to our new website! 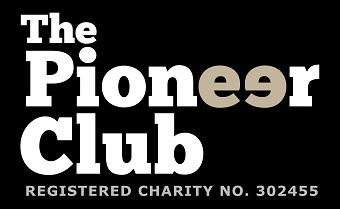 Summer Lego parties are coming to The Pioneer Club!